Today we heard the story of Jesus’ baptism. 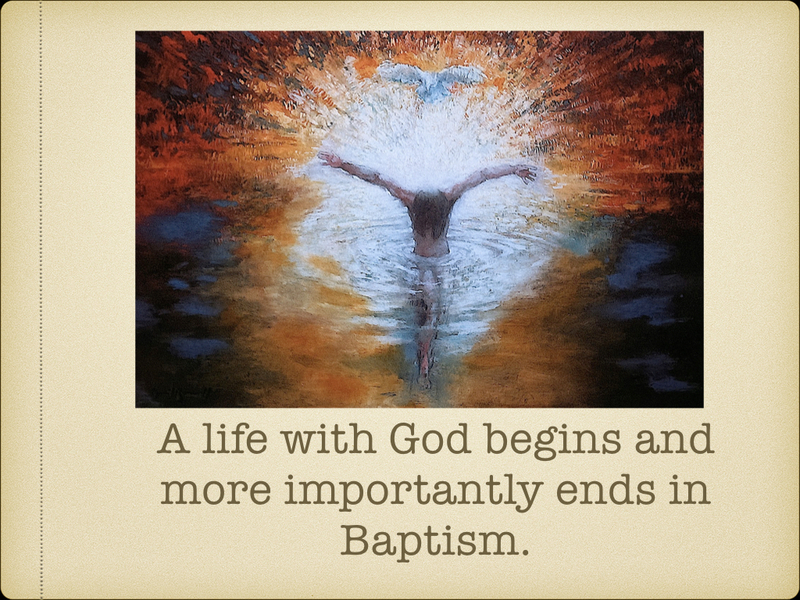 Why is baptism so important? We take the time to explore the importance of this sacrament and how it is “tied” to Jesus. I had the most moving encounter that brought this truth home to me this past week.